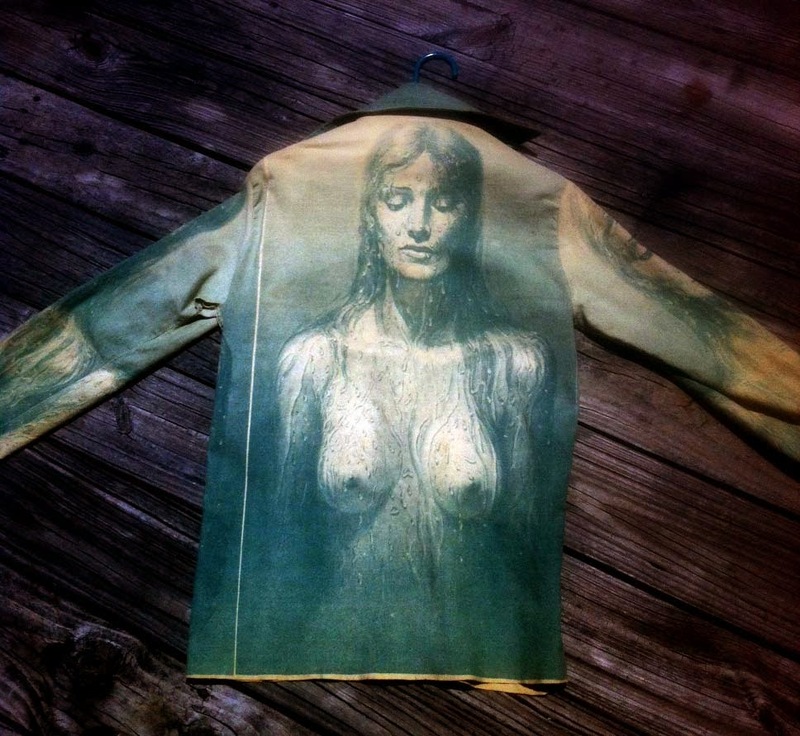 You might remember my post about this 1960s shirt. 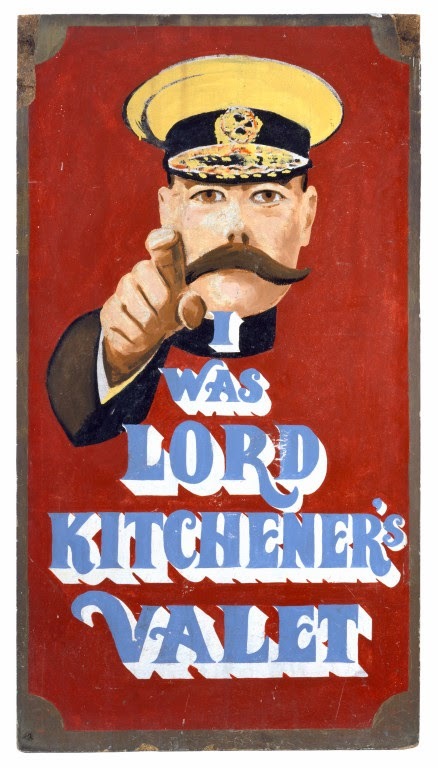 It was sold at I was Lord Kitchener's Valet, a legendary shop of the Carnaby Street era. 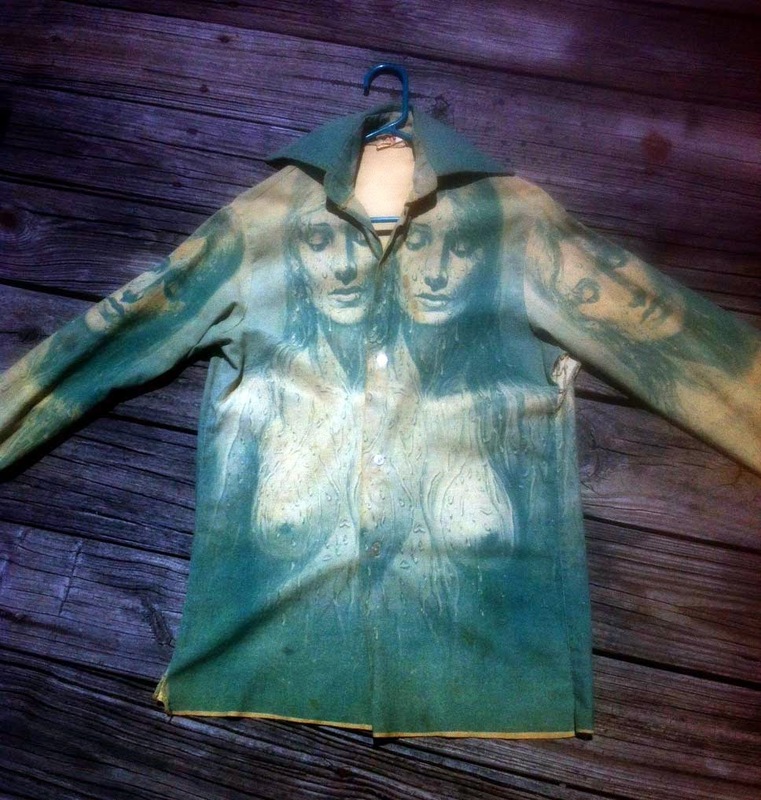 The shirts were produced illegally, that is without the artist's permission. 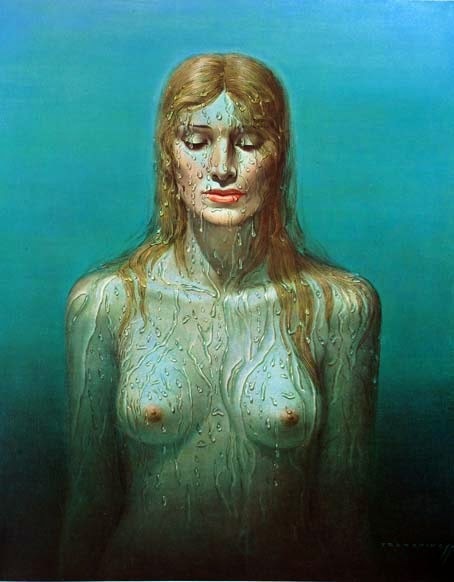 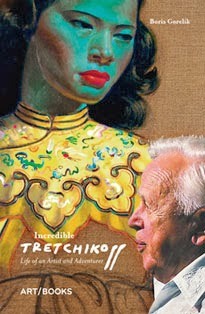 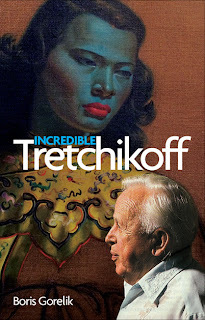 In 1970, Tretchikoff sued the shop and won the case. 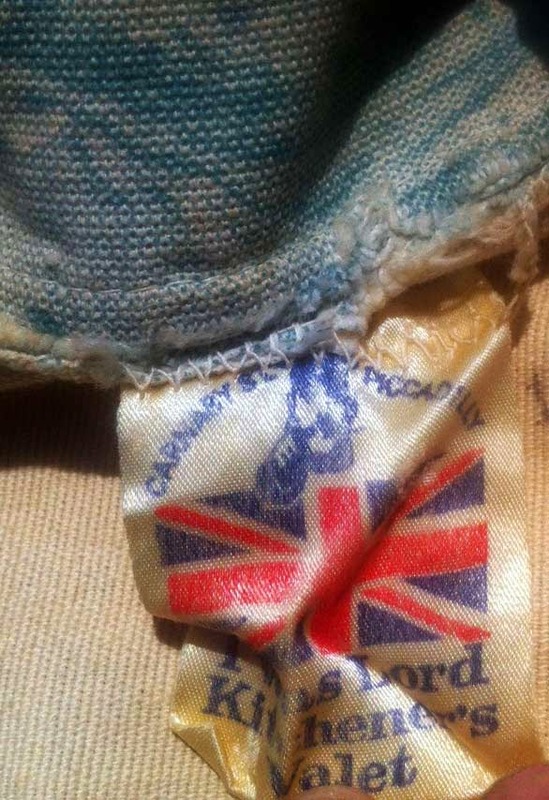 Many thanks to Sean for sharing photos of his prized possession.